There is a widespread custom to recite Hallel on Rosh Chodesh. Indeed, according to the letter of the law, there is no obligation to do so, because Hallel is required only on days that are called mo’ed (appointed times), and when work is prohibited. Rosh Chodesh is called a mo’ed, but work is permitted on the day. Still, the Jewish people have accepted the practice of saying Hallel on Rosh Chodesh, in order to give expression to the sanctity of the day, which is capable of elevating one to the level of singing God’s praises. To make it clear that the Hallel of Rosh Chodesh is based on custom, and not obligatory, we omit two paragraphs that are said when reciting the complete Hallel (the complete Hallel consists of chapters 113-118 of Tehillim, and we skip 115:1-11 and 116:1-11). The Rishonim argue about the blessing. The Rambam and Rashi hold that no blessing is said over the Rosh Chodesh Hallel, since it is only based on a custom, and we do not recite blessings upon the fulfillment of customs. Rabbeinu Tam, the Rosh, and the Ran, however, maintain that we do make blessings over important customs, such as reciting the Hallel. In practice, the Ashkenazi custom is to recite a blessing, even if one says the Hallel in private. The Sefardim who come from Eretz Yisrael and its surroundings never say a blessing on this Hallel. The custom of most North African Sefardim is that the cantor recites the blessing – both before and after Hallel – aloud, in order to absolve the congregation of their obligation. But one who prays alone does not recite a blessing. Each person should continue to follow his custom. One should try to say Hallel with a minyan. According to many poskim, one who comes late to services and finds the congregation saying Hallel should say it with them, and only afterwards begin Pesukei DeZimrah(Mishna Berura 422:16 and Yalkut Yosef 422:8; the Kaf HaChaim [422:38], however, cites the Ari as saying that one should not pray out of order). The issue of Hallel on Rosh Chodesh is elucidated in Arachin 10b, Ta’anit 28b, Tosafot ibid., and TosafotBerachot 14a. See Sefer Rosh Chodesh, chap. 6, sections 1-6 and 20, with notes. Notes 2 and 27, there, explain the reason for the custom. There is another type of obligatory Hallel, which is not dependent on the sanctity of a day, rather on a salvation, like the one said on Chanukah. See below 4:6 and 11:8. Practically speaking, most Rishonim hold that one should say a blessing on this Hallel, including Behag, Ritz Giat, Ra’avad, Rabbeinu Tam, Rosh, and Ran. Rav Hai Gaon, Rabbeinu Chananel, and Talmidei Rabbeinu Yonah maintain that one recites a blessing when saying it in public, but not in private. See Beit Yosef and Shulchan Aruch 422:2. Indeed, as the Shulchan Aruch writes, the Jews living around Eretz Yisrael were accustomed to saying it without a blessing, but the Jews of Spain recited the blessing (Ran, Maggid Mishna). The Rama (422:2) writes that the custom is to say a blessing, even when reciting Hallel alone, but that it is preferable to say it with a minyan, in order to satisfy those [authorities] who hold that one says the blessing only in public. Until recently, several Sefardic communities, like Morocco, Tunisia, and Turkey, followed the custom in which the cantor says the blessings – before and after Hallel – aloud, and the congregation answers, “Amen,” thus discharging their obligation; while those who pray privately omit the blessings. In his Tevu’ot Shemesh (Orach Chaim 68), RavMashash determined this to be the practical halachah, and he himself would recite the blessing in an undertone, along with the cantor. This is also the opinion of R. Moshe Kalfon HaKohen, av Beit Din of Djerba, in Brit Kehunah (Orach Chaim 200:5); Sho’el VeNish’al (2:60); R. Chayim Palagi in Kaf HaChaim (end of 33); the authors of Shalmei Chagigah (p. 224); Chesed LeAlafim (422:2); Sha’ar HaMefa’ked; and Responsa Mikveh HaMayim (3:24). Every community should continue following its own custom. According to all opinions, one should try to say Hallel with a congregation. Hence, it is better to say it with a minyan before prayers than to say it alone afterwards. This is the opinion of Rabbeinu Peretz, as cited in the Beit Yosef (422:2). Many Acharonim quote this as well, as we stated above, and as the author of Sefer Rosh Chodesh writes (chap. 23, n. 44). 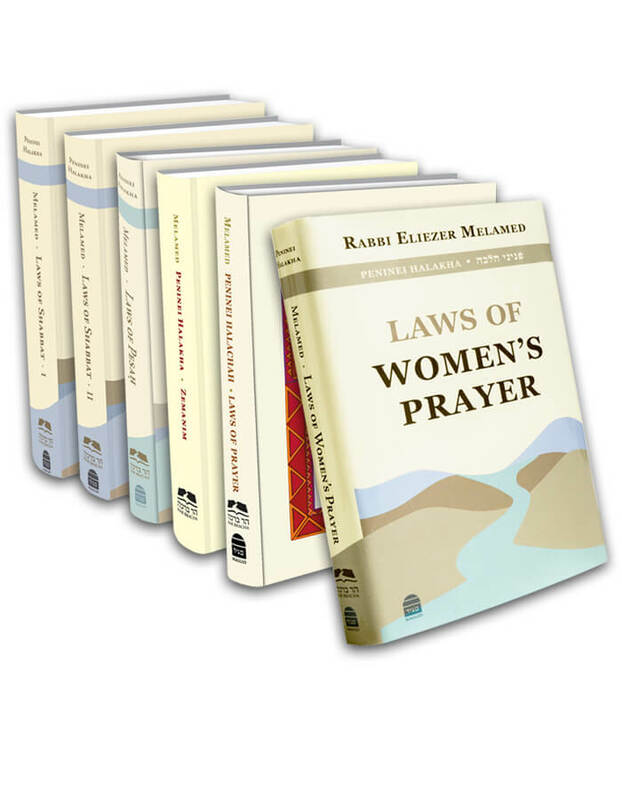 According to the Kaf HaChaim (422:38), one should not change the order of the prayers.